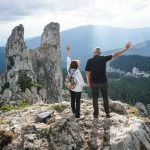 A Roth IRA is a type of retirement account that allows the owner to contribute after-tax dollars and enjoy tax-deferred growth and tax-free distributions in retirement. The tax-deferred growth experienced in a Roth IRA allows funds to compound faster because the total amount is not affected by taxes. A Roth IRA is a great way to save for retirement and protect your retirement funds from the uncertainty of future tax law changes. There are two ways you can contribute funds to a Roth IRA. One is by making yearly contributions and the other is to convert funds from a traditional IRA. In 2018, yearly contributions are limited to $5,500, with an additional $1,000 allowed for those ages 50 and over. This limit is reduced for people who make over $120,000 and file taxes as single or head of household, and for couples who make $189,000 and file taxes as married filing jointly. Those making $135,000 or $199,000, respectively, are no longer able to contribute to a Roth IRA. There are no limits for Roth conversions, and they are available to all people independent of their income level. In the conversion process, the account owner pays taxes on all pre-tax amounts at the time of the conversion but not on after-tax money. 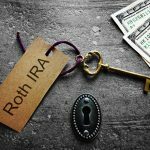 completing a Roth conversion can be a great way to fund a Roth IRA account if you have funds in a traditional IRA and earn too much to make direct Roth contributions, or if you want to contribute more in a single year than the yearly contribution limit. You do not have to convert the full amount of the IRA account during the conversion, partial conversions are allowed and are very common. 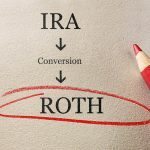 Many people complete many Roth conversions over several years and vary the amount depending on their tax situation for the current year, and their projections for upcoming years. Before the new tax law was introduced in 2017, you had until October 15 of the following year to undo conversions from a traditional IRA to a Roth IRA. This process is called recharacterization. There were several reasons to recharacterize, including if your investments went down in value after the conversion, or there was a change in your tax situation. The ability to recharacterize a conversion gave investors the flexibility to make the final decision about whether or not this was prudent after getting all of their tax information. However, one of the many changes resulting from the new tax legislation is you can no longer recharacterize, or undo, a conversion from a traditional IRA to a Roth IRA. One approach is to wait and complete the conversion planning close to the end of the year. This way you can better estimate your tax situation for the current year and assess with more certainty if the conversion in the current year would be beneficial to you. 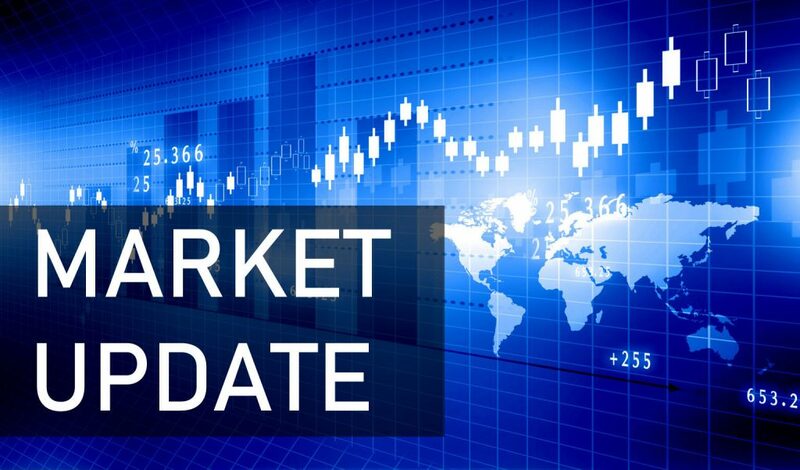 The drawback of this approach is more of your funds will be in a tax-deferred account for the most of the year, and you may lose out on some amount tax-free growth in the Roth account. If you are sure you want to convert at least some amount in the current year, but you are not sure what amount makes the most sense for you, you can split your conversion into two parts. At the beginning of the year, convert an amount you feel confident about so you can take advantage of tax-free Roth growth throughout the year. Then do another conversion at the end of the year when you can better estimate your current year taxes. A Roth conversion is a very powerful technique to manage your future tax exposure. Keep in mind your particular situation may be different and may require other considerations before completing the process. Do the appropriate research so you understand how this financial strategy will impact your retirement accounts. About the author: Vladimir Kouznetsov, CFP®, is a fee-only independent financial advisor and founder of Retegy, LLC. Vladimir specializes in retirement accumulation and distribution planning and advanced tax strategies. He is a member of Ed Slott’s Master Elite IRA Advisor Group™.